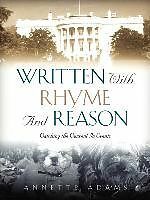 The New Annotated African American Folktales revolutionises the canon like no other volume. 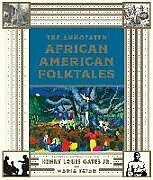 Henry Louis Gates Jr and Maria Tatar assemble a ground-breaking collection of folktales, myths and legends that revitalise a vibrant African American past. Beginning with introductory essays and 20 seminal African tales, Gates and Tatar present nearly 150 African American stories, among them familiar Brer Rabbit classics but also stories like "Witches Who Ride", out-of-print tales from the Southern Workman and stories that bring Caribbean and Latin American literature in to the canon. Collected for the first time, these African American folktales reclaim a lost cultural legacy to redefine American literature.